We’ve developed a website for two of the funniest men in Furness. 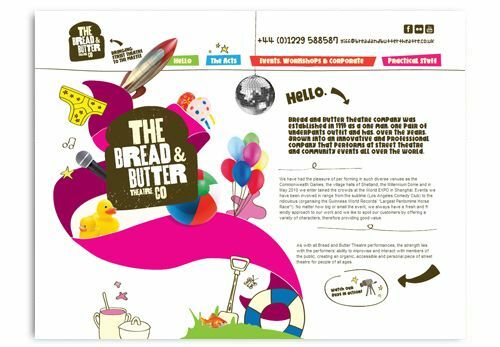 Garry and Phill are The Bread and Butter Theatre Company and they provide quality street theatre, corporate entertainment and circus skills workshops for all ages. We developed the new site based on a design created by Oneighty.